•Product development and support on embedded platforms. 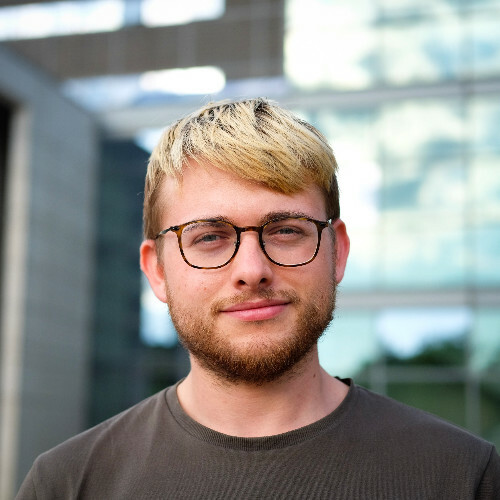 For students interested in working with Digital Signal Processing (DSP) and/or Machine Learning (ML), we are offering Master Thesis opportunities. Depending on your expertise and interests, we can host projects in design, test and integration of advanced DSP algorithms for noise reduction, beamforming, echo cancellation, and other audio enhancement solutions. We would like to improve our Voice Activity Detection (VAD) algorithms. In the initial step of building personal assistant type (Alexa, Google, Siri, etc.) hands-free voice command products, it is essential to monitor the audio on a continuous basis and accurately detect human voice with very low energy consumption. The project will therefore investigate a number of VAD algorithms and characterize their performance and complexity, incl. algorithms involving neural networks with supervised training. Interest in and experience with signal processing or machine learning, embedded systems, algorithms and software development. We also expect you to have programing skills in Python/Matlab and C/C++. We expect you to work with us at our headquarters in Kgs. Lyngby, Denmark. Also, Retune DSP offers an opportunity to work as a student assistant (paid) or internship position before and after the thesis project. 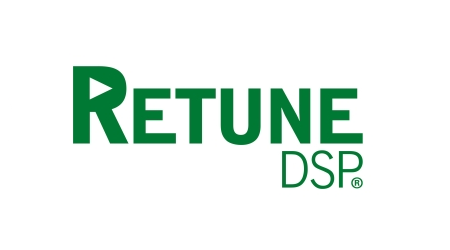 After successful collaboration, there is a possibility to have a long-term contract at Retune DSP.